**Disclosure: As a member of Siggi's Culture Club, I do receive complimentary product. All opinions are 100% my own. This week was Earth Day so it is the perfect time to reflect upon our impact on the environment and what we each can do to improve it. 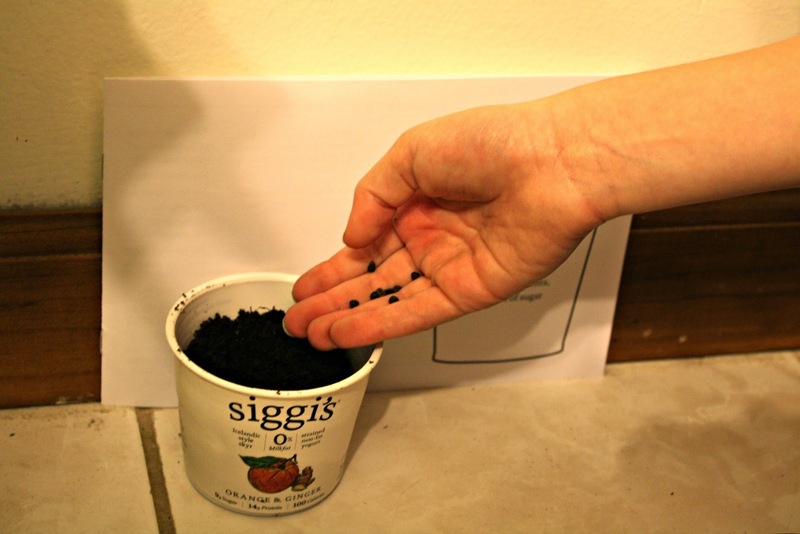 This month as an ambassador for siggi's, I was asked to reuse siggi's cups to show how we can all repurpose products around our house. 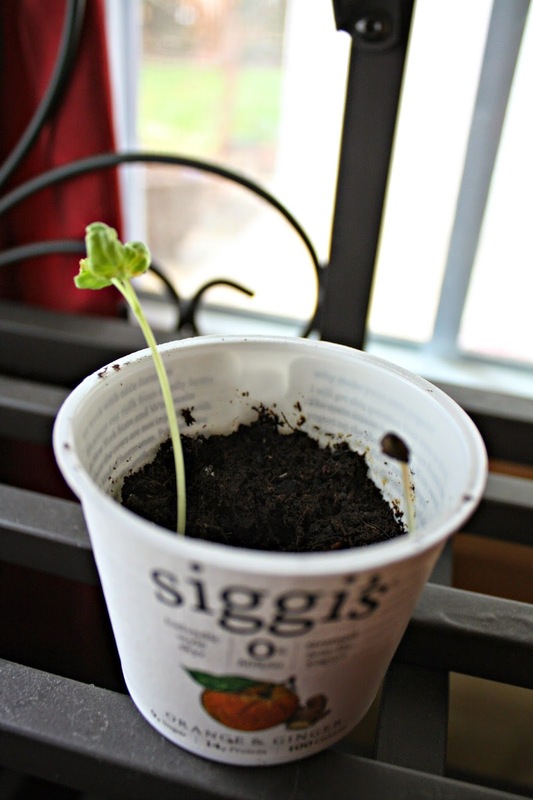 Since we are furiously working on garden preparations, I jumped at the chance to use siggi's cups to start some seeds. I originally planned to germinate some vegetable seeds. However, the winter in Chicago was so long that I cannot wait to see flower populate my yard. So, I opted to start morning glories instead! The cups use about 40%-50% less plastic than standard cups. All plastics used are BPA free. The cardboard sleeve can easily be removed to be recycled separately from the plastic cup. Additionally, minimal adhesive is used to attach the sleeve. Skyr is an Icelandic style of yogurt that is particularly high in protein. siggi's does not use artificial sweeteners, preservatives or coloring. 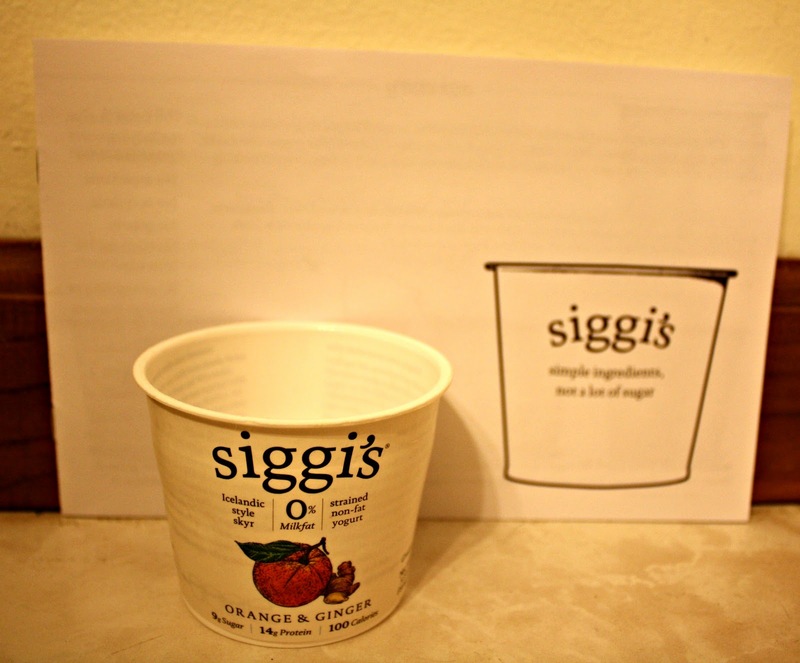 The milk for siggi's comes from local family farms in Upstate New York that do not use growth hormones. 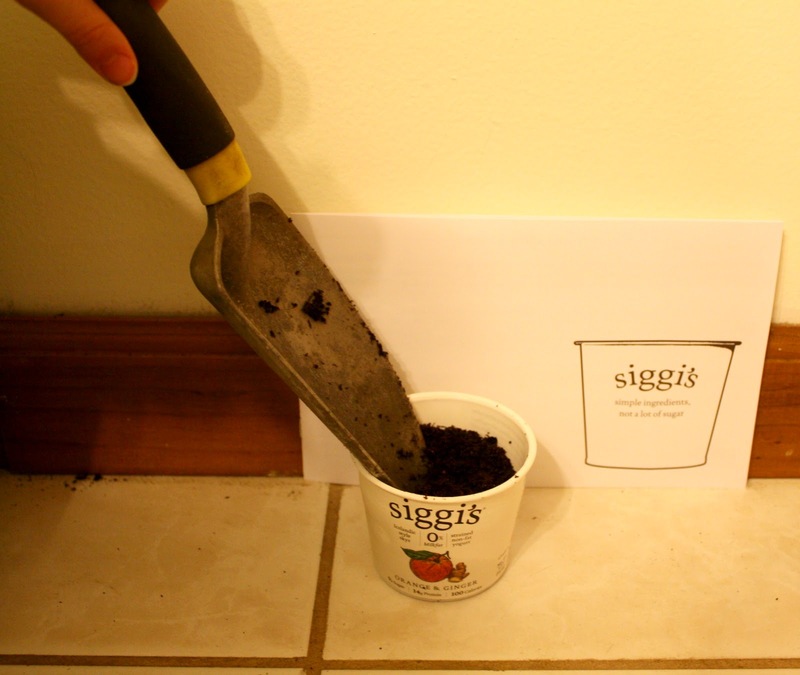 Have you tried siggi's yet? 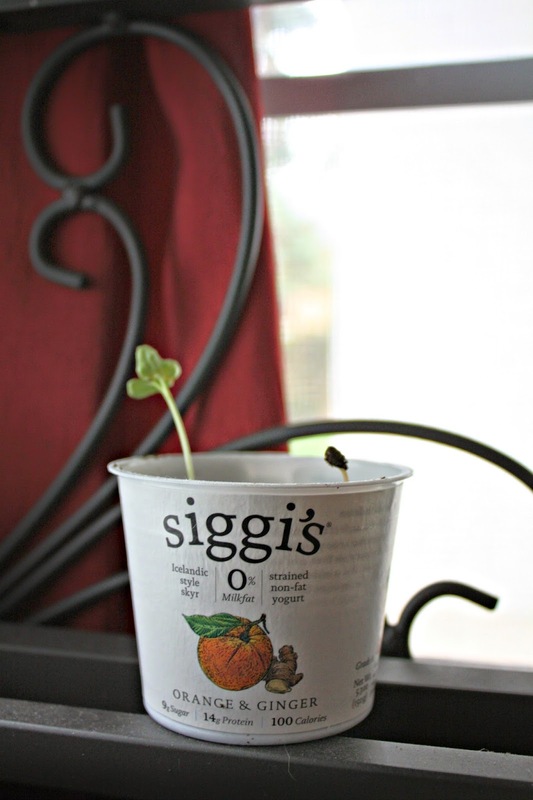 Love Siggi's and LOVE the orange and ginger flavor. It's so unique! The coconut sounds so good!